The headboard is a piece of furniture that attaches to the head of a bed. 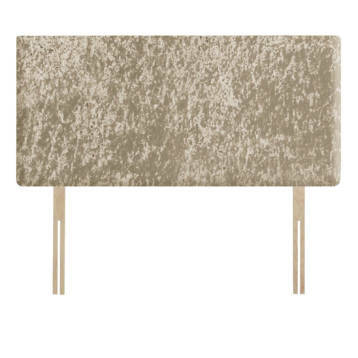 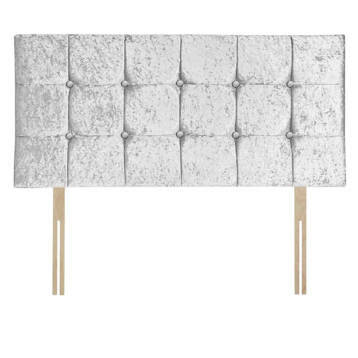 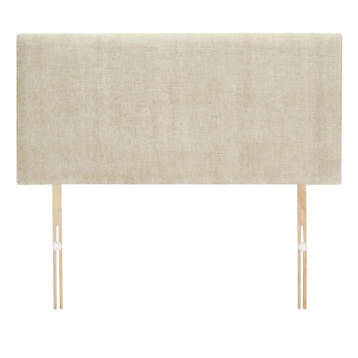 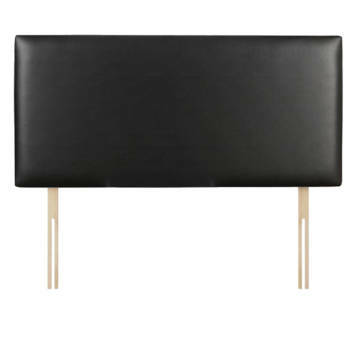 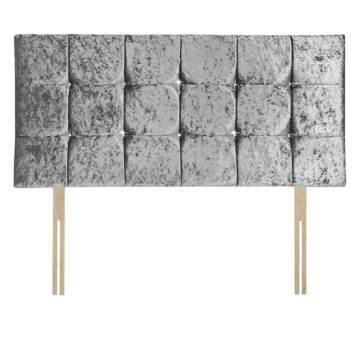 A headboard may often be complemented by a foot-board for aesthetic balance. 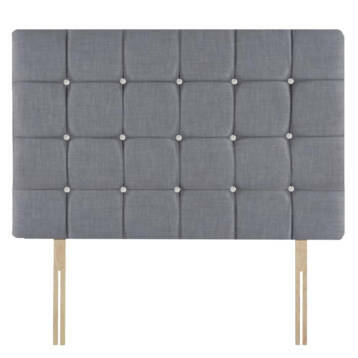 A headboard is an upright board at the end of a bed where you lay your head. 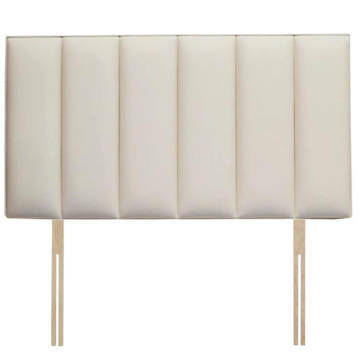 Turn any boring bed into a restful retreat with this wing-back headboard.